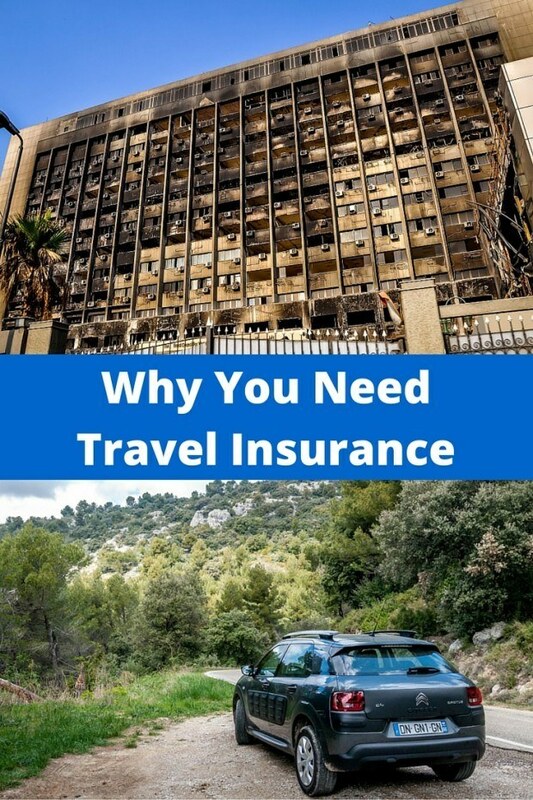 International travel insurance is not the most interesting topic in travel. Actually, it’s pretty boring. However, it is really important. This decision could save you thousands of dollars and be the difference between high-quality medical care and something else. Learn from our experiences – yes, travel insurance is necessary. International travel insurance or travel health insurance covers you when things go wrong. There are number of companies out there, but Travel Guard, Travelex, and Allianz Global Assistance are the three we’ve used. 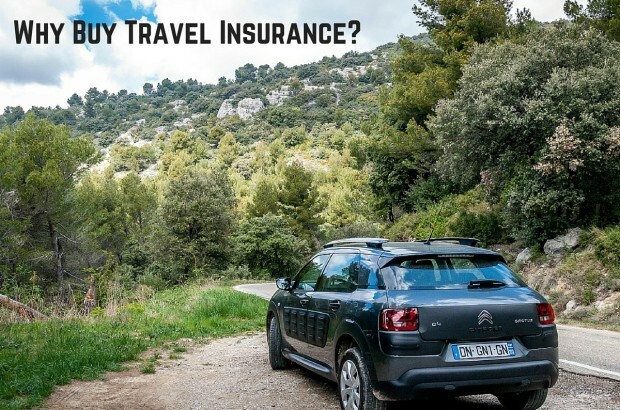 They each offer comprehensive insurance options which cover you for health and medical problems, accidents and emergencies, inconveniences (trip cancellation, trip interruption or trip delays), and even lost or delayed baggage. Why do you need it? Let’s look at some of our experiences. If you’ve read Travel Addicts for any length of time, you know that our trips have sometimes been plagued by misadventures. I almost died in Peru from food poisoning. OK, that’s probably an exaggeration, but it wasn’t good: doctors were consulted, medication was administered, flights were missed, the trip was almost ruined and there were definitely moments in which I thought I was going to die. You can never predict when Murphy’s Law will strike. 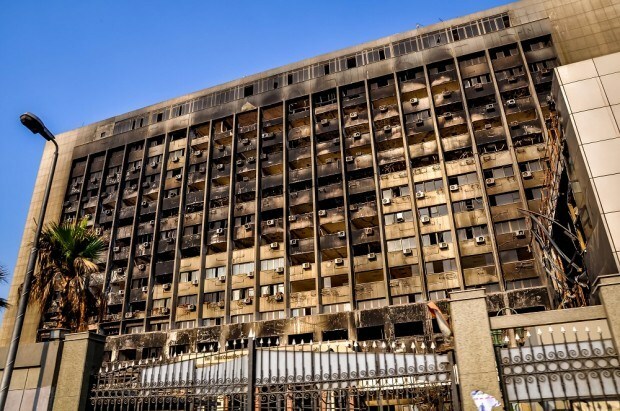 The National Democratic Party (Mubarak’s party) headquarters was burned out during the Revolution. Revolutions and political turmoil can disrupt your travel plans. But that’s hardly the only time things have gone wrong. I was caught in the middle of a civil war in Nepal. We went to Egypt immediately after the revolution and during a period of significant political tension and uncertainty. 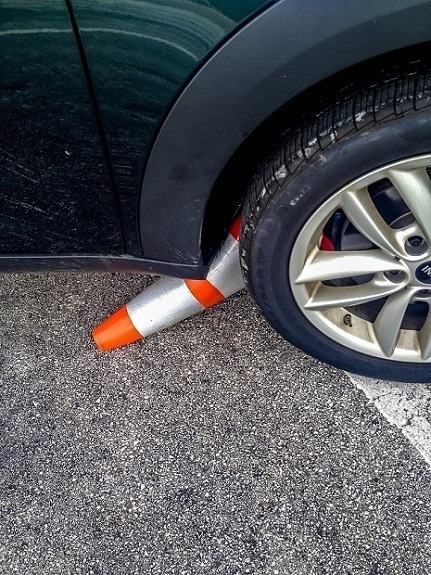 There have been minor “automotive mishaps” in Ireland (twice), Italy, Germany and South Africa. 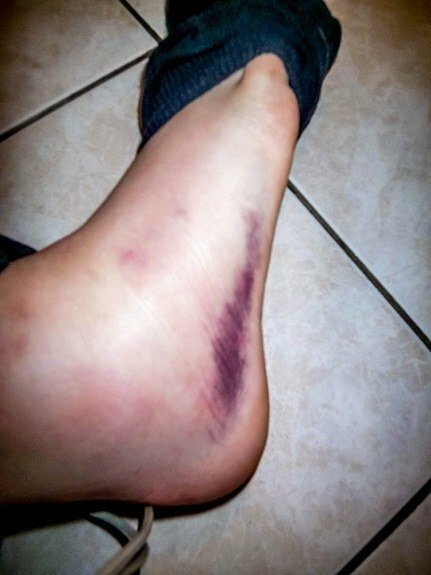 Laura severely sprained her ankle…twice (once in Italy and again in Slovakia). I sliced my leg open walking down the beach in St. Kitts (don’t even ask how I managed that!). And then there are the natural disasters. We were in an earthquake in Italy, our trip to Iceland was threaded between two separate volcanic eruptions, and a trip to the Middle East was nearly cancelled due to a massive snowstorm in the U.S.
Volcanic ash from the Eyjafjallajokull eruption in Iceland disrupted travel. Strictly speaking, no. There’s no law that says you need to have it. That doesn’t mean you should automatically skip it. Some travel and tour providers require their guests to have it (it reduces their legal liability). Even if they don’t, you may still want it – if something goes wrong, you never know what contingencies your travel providers may have. We usually buy travel insurance on most of our major trips. 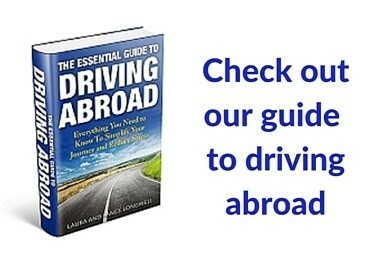 We always buy travel insurance if we will be driving overseas. 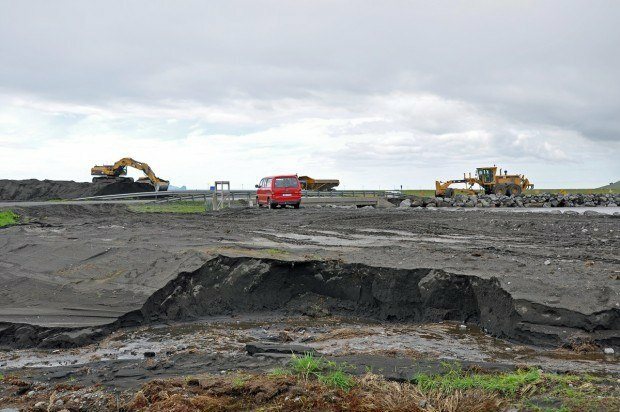 If we’ll be in a place that is remote, prone to natural disasters or we’re going at a time when weather could be problematic, we get travel insurance. The more money we spend on a trip, the more likely we are to buy insurance. International travel insurance is not something people think about, but you should. 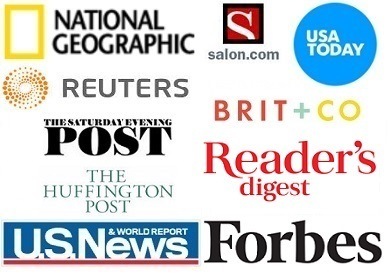 Companies like Travel Guard, Travelex, and Allianz Global Assistance offer broad coverage packages starting for less than $50. That’s a small price to pay to offset your risk of something catastrophic happening. And that’s why we buy travel insurance. Have you ever been in a situation where you needed travel insurance?